Keep up to date with Australasia's only nationally distributed numismatic magazine. 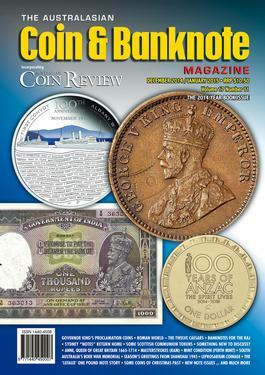 Seventy-six pages filled with numismatic news, Australasian and World. 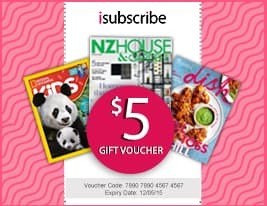 Be the first person to tell us what you think about Australasian Coin & Banknote Magazine (AU) and you'll save $5 on your next purchase!